Post, Discuss, Lurk, and Learn! 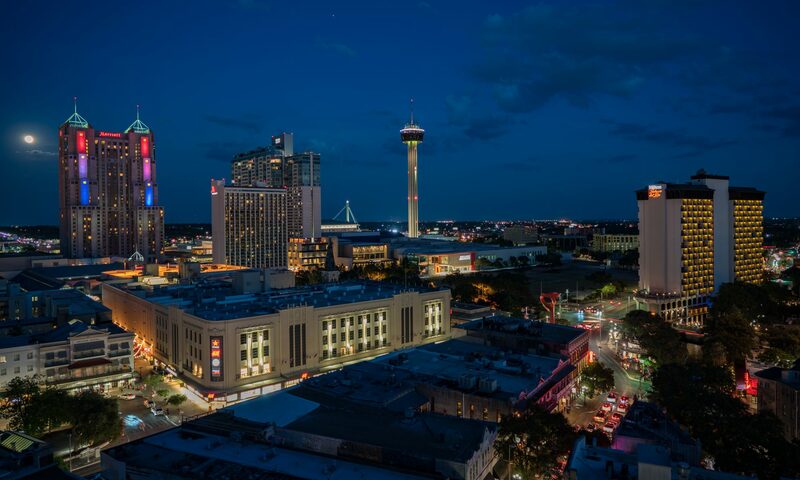 Banner Image: Downtown San Antonio, from Nan Palmero (CC-BY). WHA Digital Frontiers is a blog hosted by the Western History Association Technology Committee.